Tag Archive | "compute sitck"
Core M Compute Stick coming later this year, enables flexible streaming solutions. 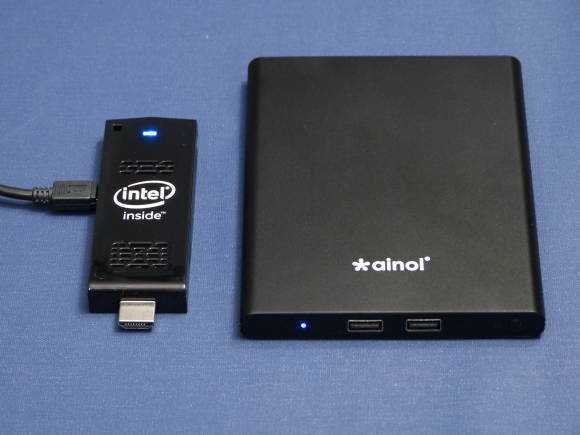 A Core M-based Intel Compute Stick will be launched later this year and by including SATA storage and MHL it will solve a couple of issues that the current Atom-based stick has. 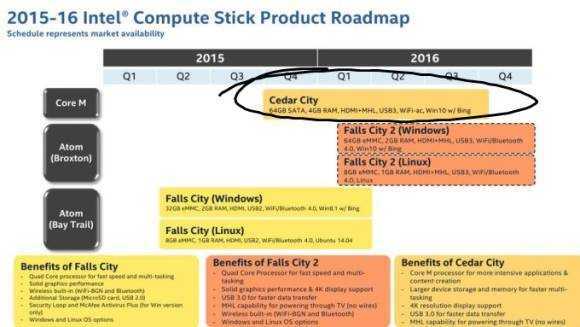 Cedar City,as it is codenamed, and Windows 10 could make the ultimate streaming solution. News Comments Off on Core M Compute Stick coming later this year, enables flexible streaming solutions.